This topic will cover the basic elements of the Standards for Privacy of Individually Identifiable Health Information. The U.S. Department of Health and Human Services, known as HHS, issued the Privacy Rule to implement the requirement fo the Health Insurance Portability and Accountability Act of 1996, known as HIPAA. 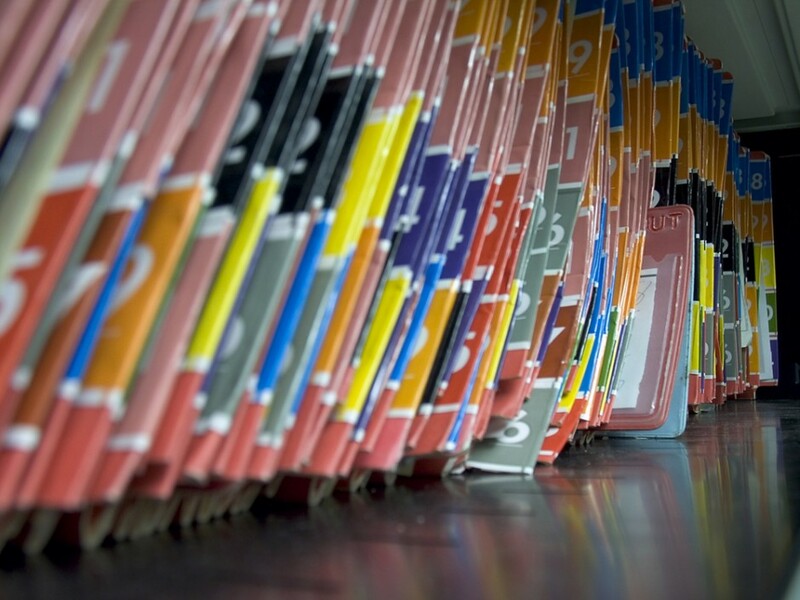 The underlying purpose of the HIPAA standard is to establish common standards across the U.S. healthcare system to protect patient information and streamline the associated paperwork and administration.